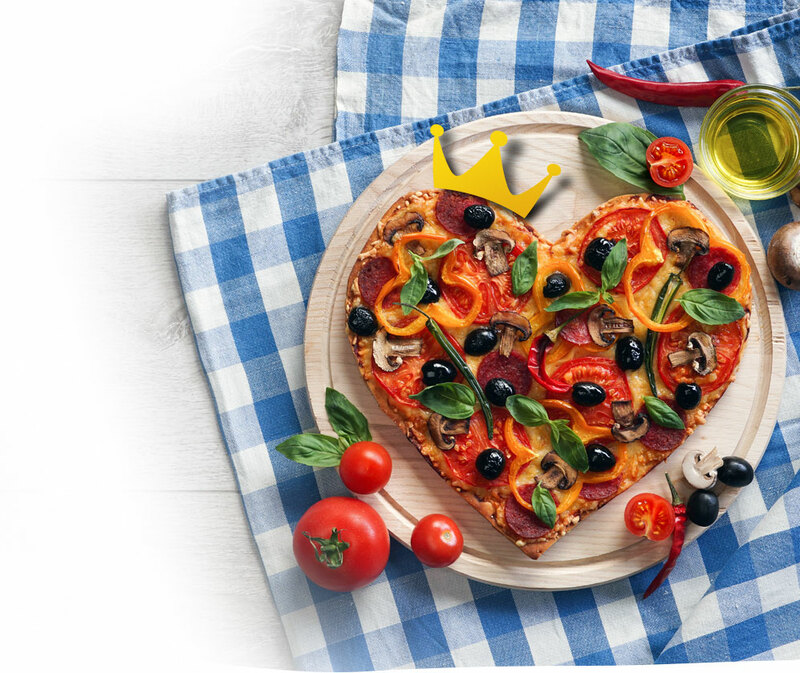 King Richie's Pizzeria on Richmond Street in London, is your ideal spot for quality pizza. 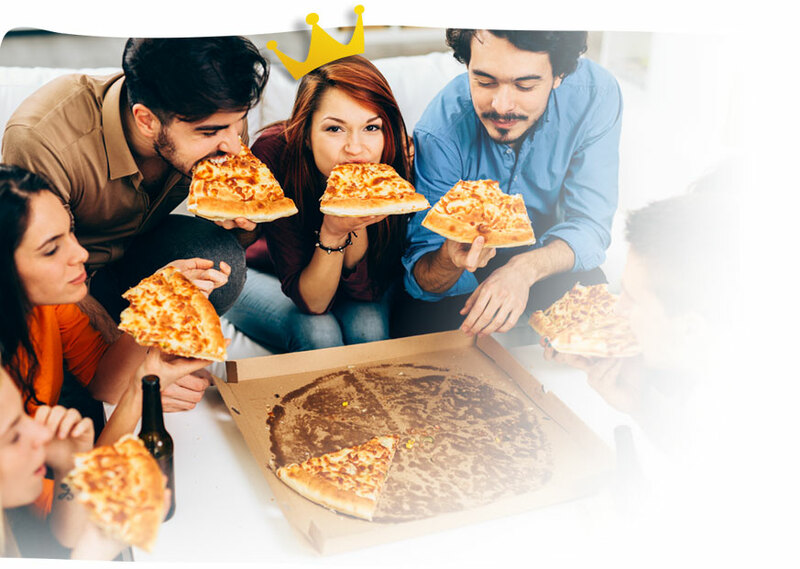 Now you can dine like a King or Queen by ordering from King Richie's Pizzeria. Our royal menu consist of King's and Queen's Specials that includes 3 toppings of your choice plus dipping sauce and drinks. Not feeling like having pizza? At King Richie's Pizzeria, you also get to customize your panzerotti. Affordable and delicious; meals made easy! awesome place! best pizza i ever had.changed my life. King Richies is the best place to grab a pizza in town!My roommates and I eat there almost every day! Never seen a Pizza Store this busy! The staff is so nice and they actually remember customers by name.No wonder everyone at Western loves King Richies.